With the ringing bells and Gifts of Christmas, the world of Linux release line is nothing left behind in assuring they present their gifts to the users.From Distros to Linux kernel itself getting new releases and improvements, KDE team is not behind in this Joyful time of Christmas. KDE team has announced the point release for their KDE Plasma 5.8 build, KDE Plasma 5.8.5 has been announced just a moment ago.Basically, this point update is a bugfix update with some bugs fixed, found in the previous release so far. And, the good thing is that they have worked on a number of bugs, fixing issues encountered and reported by users and Developers around the world. 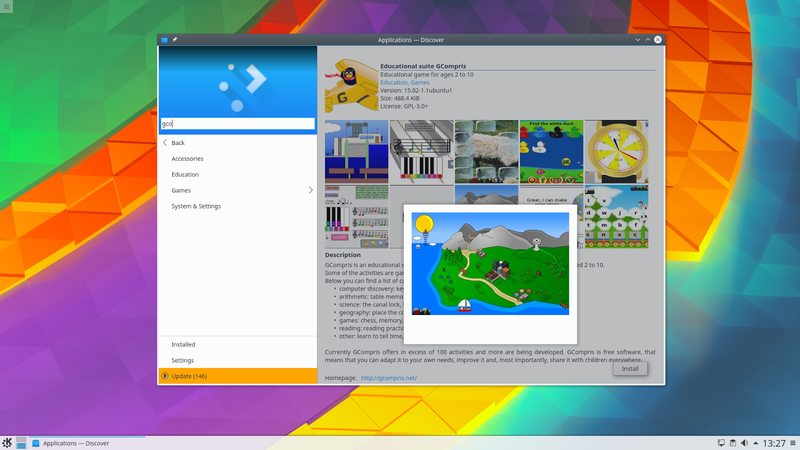 What's Fixed in KDE Plasma 5.8.5? Users were getting notices on the only screen being changed, is fixed now. Previously, when someone tries to add a new user, there was no authentication box pop up or even the user(s) was(/were) not added to the user list.This issue is fixed now. Compilation with Qt 5.8 has also been fixed.You may have a look at the full changelog.